The biggest show in Southeast Asia, the Malaysian International Furniture Fair (MIFF) is going to be 25% bigger in 2018, 8-11 March expanding to 100,000 square meters spanning two venues – Malaysia International Trade and Exhibition Centre (MITEC), the newest ultra-modern venue that is purpose-built for commercial events and Putra World Trade Centre, another international trade fair location that has hosted MIFF since its inception in 1995. With the long-awaited expansion becoming a reality, show organiser, UBM Malaysia, is moving to shore up the show experience for exhibitors and buyers to keep the conversations flowing on the trade show floor and spur positive outcomes. 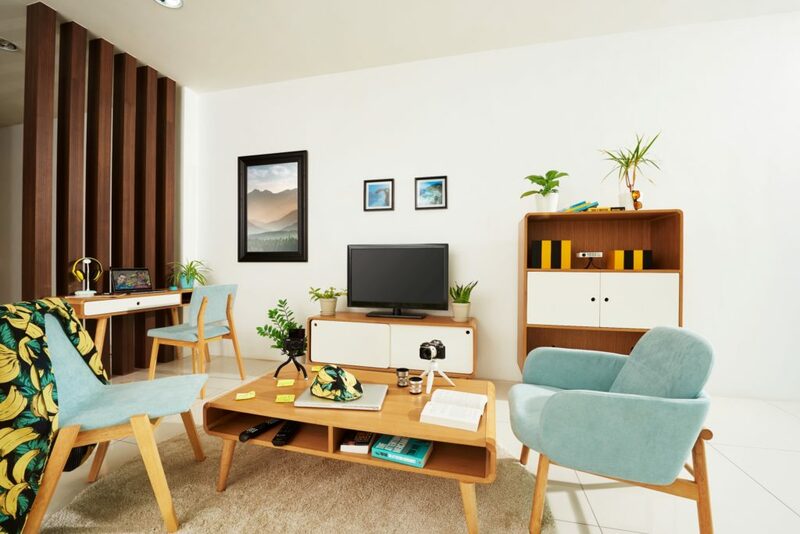 From new halls and larger showcases to curated lifestyle spaces and new segments that includes a new timber market and young designer ideas, opportunities abound at every corner. MIFF is a global market place renowned for high quality home and office products as well as the largest collection of Malaysia’s famous wood furniture for every taste and budget. 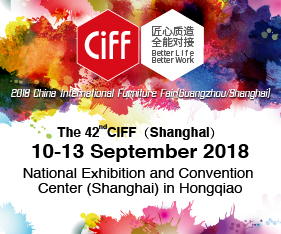 As MIFF is transitioning into a new era in 2018 with a brand new concept “Design Connects People”, it brings additional new segments including DesignRena Hall, MIFF Timber Mart, International Hall, Sofa Hall, Millennials@Design to give you an abundance of furniture collection, more selection and materials for your business needs! Posted in Industry News and tagged business, decor, design, Exhibition, Fair, furnishing international, furniture, home, homewares, industry, industry news, interior design, interiors, Malaysia, MIFF. Bookmark the permalink.